Men who take high doses of vitamin supplements could be increasing their risk of lethal prostate cancer by nearly 30 per cent, say researchers. A study of 48,000 men spanning more than two decades suggests popping too many vitamin pills can put them in danger of tumours that are more likely to be fatal. 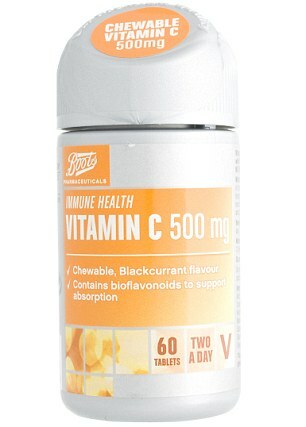 The researchers linked high doses of vitamin C to an increased risk of lethal and advanced prostate cancer. The results, by experts from Harvard School of Public Health in Boston, in the US, and the University of Oslo in Norway, are not the first to raise the alarm over the dangers of excess vitamin consumption. Nearly a quarter of adults in the UK are estimated to take antioxidant supplements or multivitamins regularly in the hope that it will help protect them against illnesses such as heart disease and cancer. The market for such products is worth around half a billion pounds a year. In recent years, high-dose vitamins have become popular, with people taking more in the belief that it is better for them. For example, health food shops now sell vitamin C tablets in doses of 1,000mg each, but the body needs only about 40mg a day to keep cells healthy and promote healing. In the latest research, the scientists set out to see if antioxidants in vitamin pills and food could reduce the chances of a prostate tumour. From 1986 to 2008 they followed 48,000 men aged between 40 and 75. Every four years, the men completed food questionnaires designed to record their dietary habits. 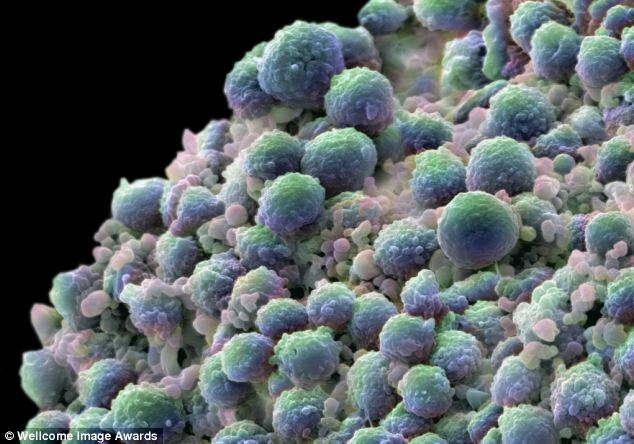 The researchers followed them up to see which ones developed prostate cancer. The results, published in the International Journal Of Cancer, show that total antioxidant intake – from foods or pills – neither increased nor decreased the risk of a tumour. Antioxidants fight the process, called oxidation, that destroys cells. There was some suggestion antioxidants from coffee had a slightly protective effect. But the most alarming finding was that men with the highest intake of antioxidants from vitamin pills were 28 per cent more likely to get lethal prostate cancer than those who took the lowest amount of pills or none. Those with the highest intake of antioxidants from vitamin pills were 15 per cent more likely to get advanced prostate cancer – a tumour that spreads quickly beyond the prostate, reducing the chances of survival. In a report the researchers said: ‘High intake of antioxidants from supplements was associated with increased risk for lethal and advanced prostate cancer. But the researchers stressed that, until more research is carried out, they cannot be sure that vitamin tablets actually cause cancer. It may be that the cancer victims felt unwell for several months before their diagnosis and simply increased vitamin intake to try to ward off symptoms such as fatigue. Dr Carrie Ruxton, of the Health Supplements Information Service, which is funded by supplements makers, said: ‘It is entirely possible that these men may have had prostate-related symptoms and fatigue long before diagnosis. This entry was posted in Cancer, Cryoablation, Kidney Cancer, Magnetic resonance imaging, Surgery, Tumour and tagged Greg Lance-Watkins, Greg_L-W, Health Blog, Prostate Cancer & Vit C, Twitter, Vitamin C & Prostate. Bookmark the permalink.